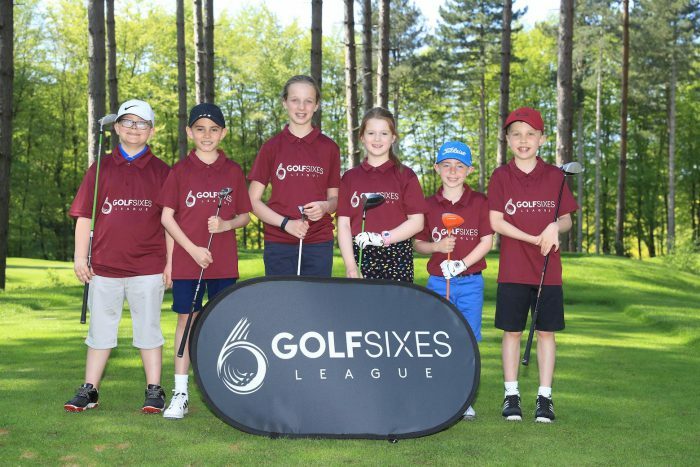 GolfSixes leagues were launched in May 2018 as a companion series to the European Tour’s GolfSixes, the six-hole, team competition for professionals, which was held for the second -consecutive year at Centurion Club, featuring men and women competing alongside each other. 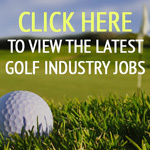 Since May 2018, 24 leagues were staged across 22 UK regions, involving 112 golf clubs and nearly 1,500 junior golfers. Nearly 30 per cent of players have been girls. 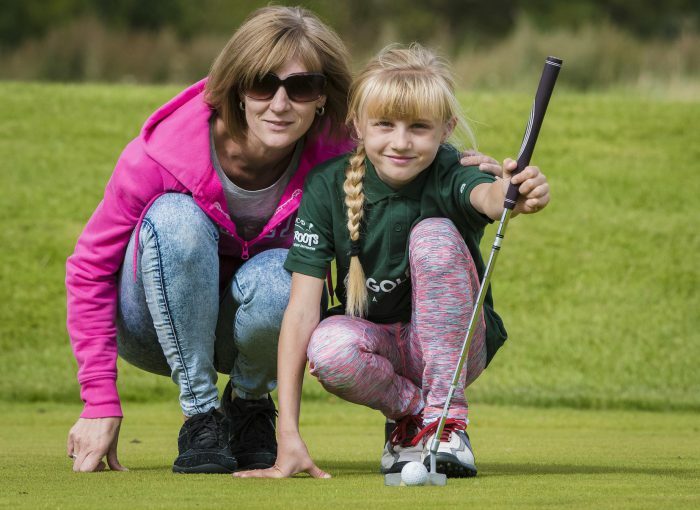 ‘GolfSixes is encouraging more young children into the sport with new figures showing significant growth of the fun-filled format across the UK,’ reads a statement from The R&A. Brendon Pyle, chief executive of the Golf Foundation, the European Tour’s ‘Official Delivery Partner’ for GolfSixes League in the UK, said: “We’re delighted with the expansion of the GolfSixes League in 2018 and our partnership with the European Tour. ‘Lasting just over an hour, GolfSixes matches are fast, fun, provide a sense of belonging and a foundation for a long-lasting love of golf,’ adds The R&A. 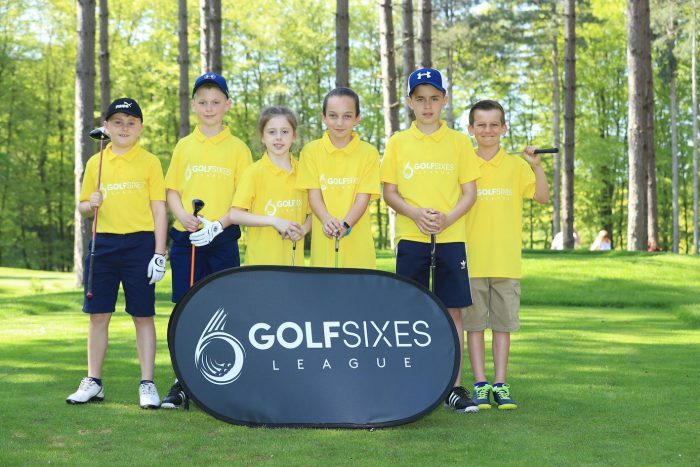 Keith Pelley, chief executive of the European Tour, said: “It is very encouraging to see how GolfSixes is capturing the imagination of youngsters in the UK, while we have also seen similar leagues launched across Europe, inspired by the professional competition, which featured men and women competing against each other.